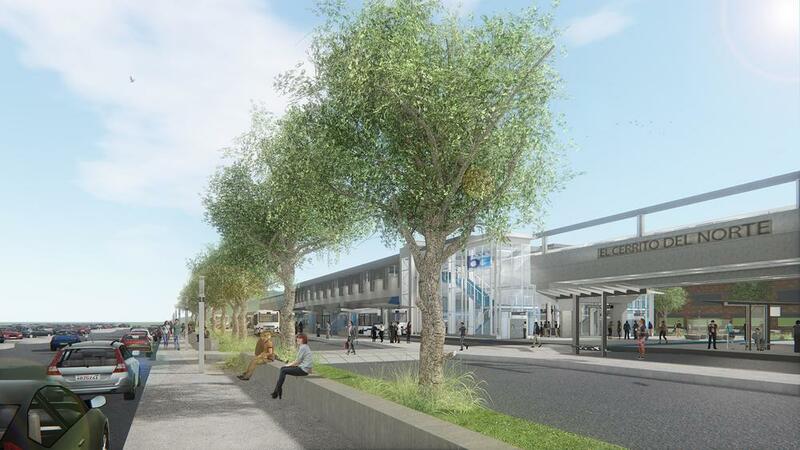 AE3 Partners was the Prime Architect (Design Architect and Architect of Record) for the BART El Cerrito del Norte Station Modernization. Our scope of work includes expanding the paid area to the south with new fare gates, station agent booth and ticket vending machines (TVMs). Within the existing station area, new energy efficient LED lighting, clean metal soffit panels and new elevators will be installed. 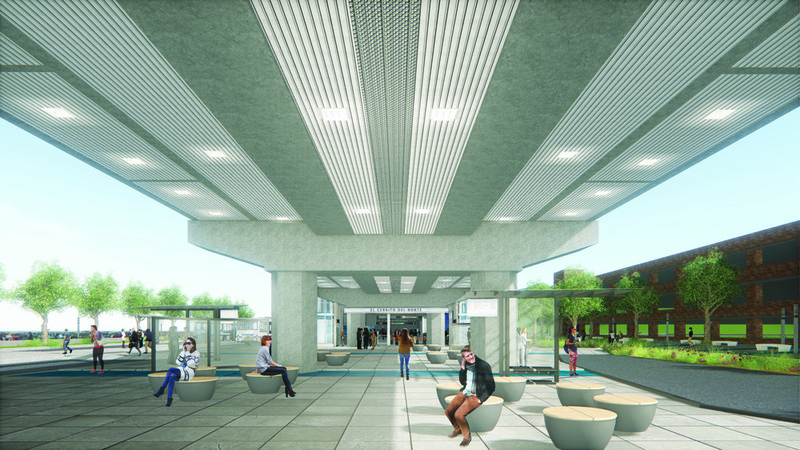 Existing bus shelters, seating and miscellaneous equipment will be removed to improve the passenger experience by simplifying circulation, opening up sight lines, and improving waiting areas. Bike racks and lockers will be moved adjacent to the Ohlone Greenway where bicycle and pedestrian circulation routes will be enhanced. 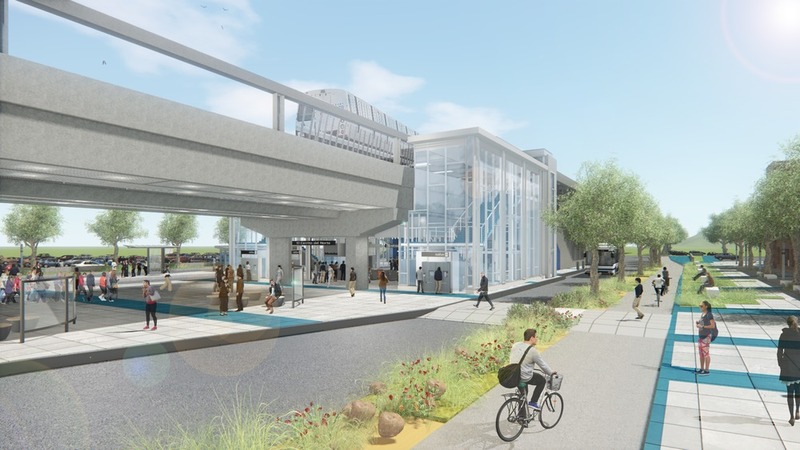 Design alternatives include creating a pedestrian priority zone along the intermodal roadway, improving wayfinding and signage, adding modern restrooms and replacing the existing escalators. 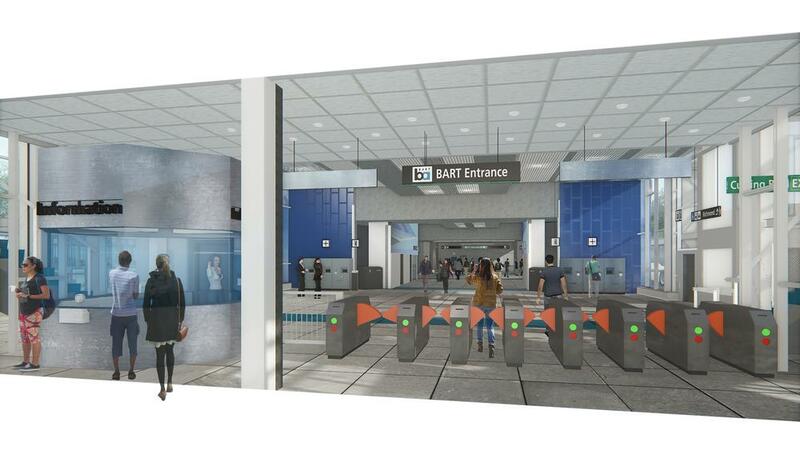 The design schedule is approximately 13 months and will be one of BART’s first projects delivered using Building Information Modeling (BIM).